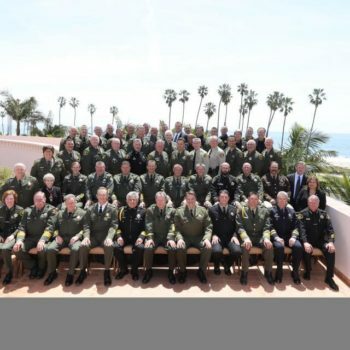 SBTactical was proud to be a part of the Berkeley police training at Zaytuna College on April 20, 2017. 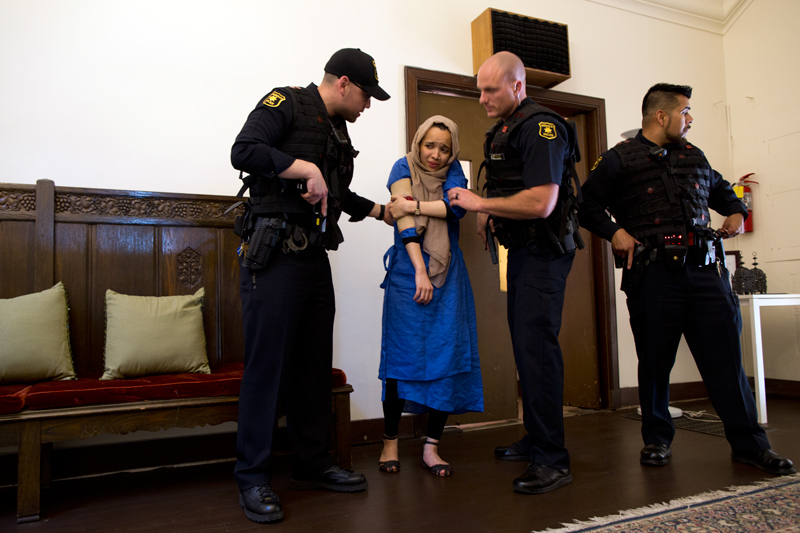 Zaytuna College, a Muslim college reached out to Berkeley police and SBTactical due to recent terror-related threats. As Jon Parra, owner and founder of SBTactical illustrates, “One of the first steps in creating an effective training program is to identify threats and put in place the proper resources and training for those that you are responsible for protecting. 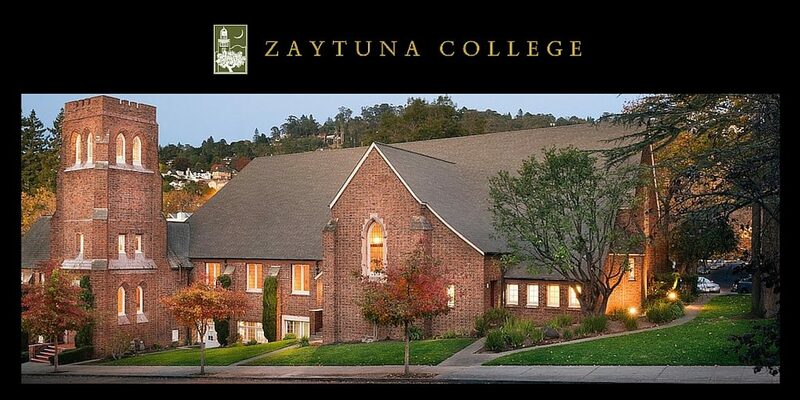 Zaytuna College did not settle for classroom lectures or a one dimensional training event. They came up with a plan and made safety their priority.” SBTactical was grateful to contribute to this training that may ultimately save someone’s life. This is the main reason that SBTactical was founded. SBTactical’s mobile training program was utilized in the active shooter drills which included Berkeley police and local paramedics. The focus of this drill was “ twofold: first, for officers to neutralize immediate, apparent threats in the building with a quick sweep, and then to bring inside medical teams as part of a “rescue task force” to care for the injured,” explains Berkeley Police Sgt. Spencer Fomby. Berkeley Police officer wearing the SBTactical & iCOMBAT training irVest & StressX belt during Zaytuna college campus active shooter training. Police and role players were geared up in our irVEST, A full-scale MOLLE vest that houses ten sensors for receiving iCOMBAT weapon shots. The MOLLE irVest allows attachment of your service pouches and add-ons, allowing unlimited tactical configurations. Paired with the vest was our StressX belt, the incredible shocking belt that delivers a pain penalty to the wearer when hit. It raises stress levels and ensures more tactical movement. Several configurations are available to simulate wounds, vibrate and otherwise alert the operator when he or she has been shot. Since our equipment does not use any type of projectile, it is safe for everyone involved in the exercise and the environment. Overall, this active shooter training drill was extremely effective and beneficial for all parties involved. 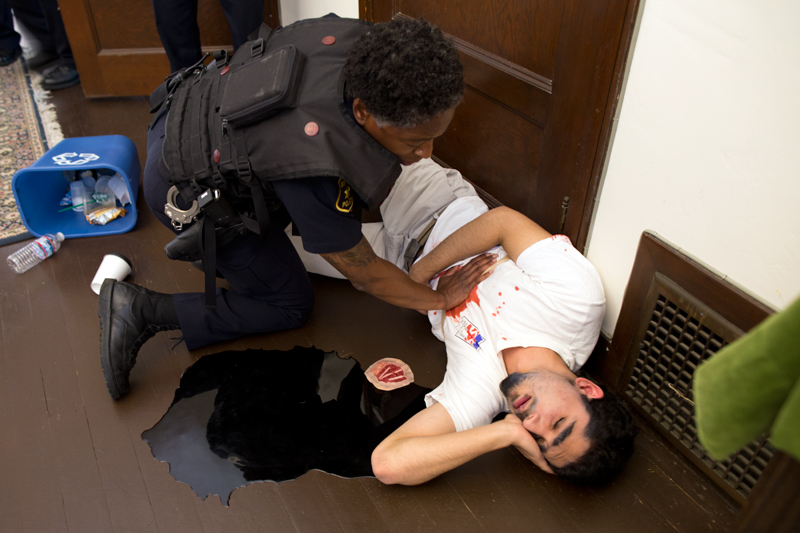 These full spectrum active shooter trainings that include law enforcement, fire departments, EMT, teachers, staff and students should be the standard for public safety. We look forward to our next training event!